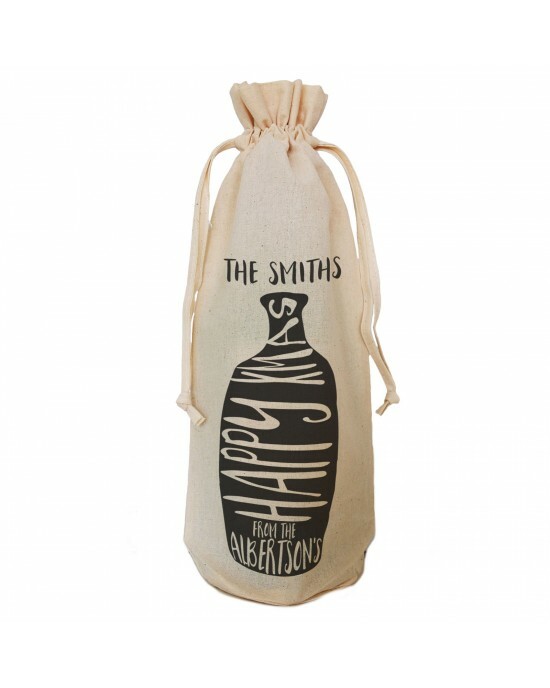 Simple Happy Xmas Black Print Bottle Design personalised Bottle Gift bag. 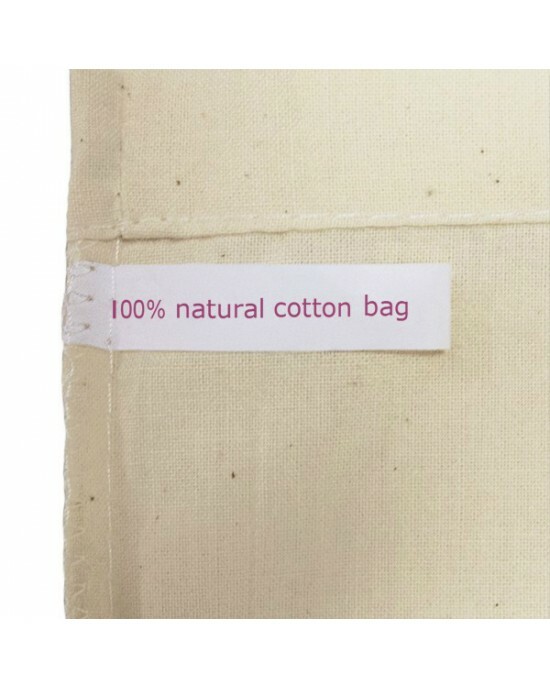 A reusable Christmas Natural Cotton Bag Draw String Tie. A simple black bottle design, classic looking would make a great secret Santa gift, personalised with the recipients name, you can have the from if you like, just let us know.